Vocalist Nick Pollock had played the guitar in Alice in Chains in the eighties and in 1990 with Wright, Ivanovich and Gohde formed the metal-rooted "My Sister's Machine. 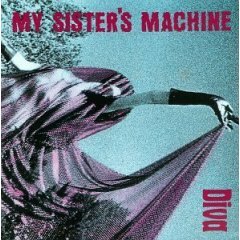 They signed with Caroline Records and released their debut album, Diva in 1992. 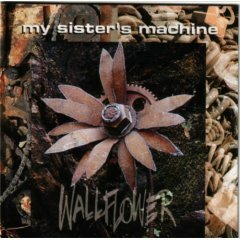 In1993, they joined Chameleon Records and released Wallflower . They disbanded in 1994. Their debut effort is released on Caroline Records. Click To Buy It! After their debut on Caroline, the band moves to Chameleon/Elektra for their final release. Click To Buy it!